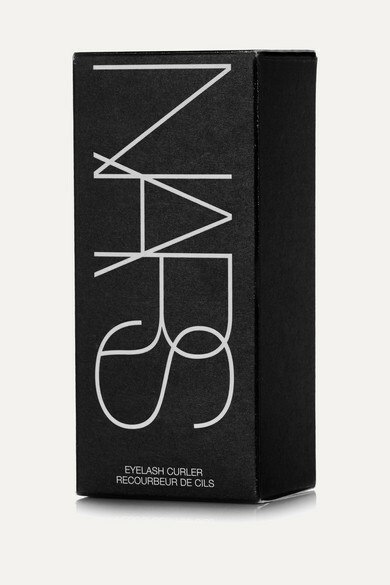 NARS' eyelash curler is perfectly contoured to fit all eye shapes. The ergonomic soft rubber pad allows for greater control as you curl and best of all, doesn't pinch. 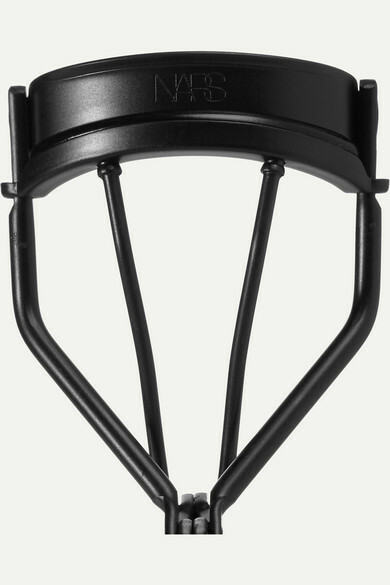 Simply follow with your favorite mascara for a natural-looking finish.